Online flash games are best to kill the free time when we are getting bored and no one is around us to hangout. 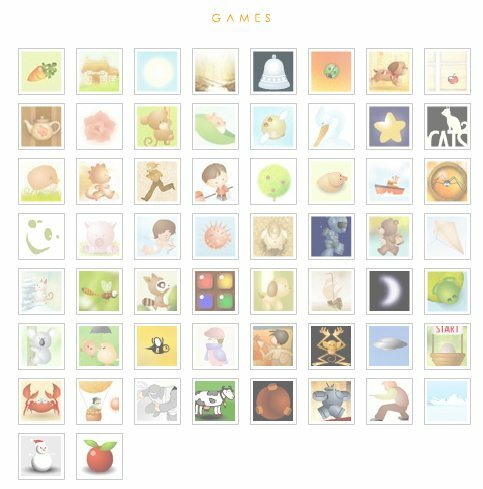 There are thousands of games available over internet. I usually play online flash games whenever I get free time. Here are some nice and addicted online flash games that you will surely like to play. I found them while playing online games. Ferryhalim contains some nice flash games. All the games on this site are really cool and addictive. You can check them out.